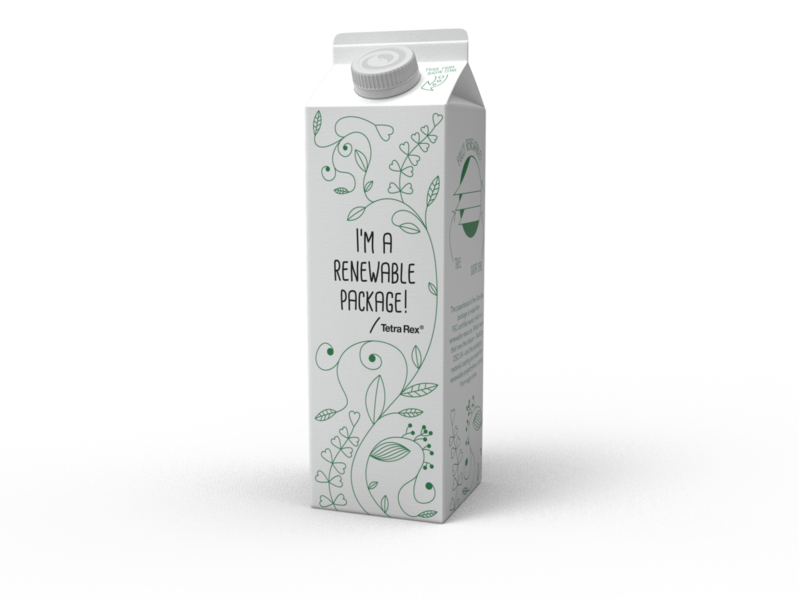 February 22, 2018 /3BL Media/ - Tetra Pak has now delivered more than half a billion packs of Tetra Rex® Bio-based, the world’s first beverage carton to be manufactured entirely from renewable materials. The landmark event was announced at the Museum of Brands, in London, where the package, is featured in a new sustainability display, opening to the public today. 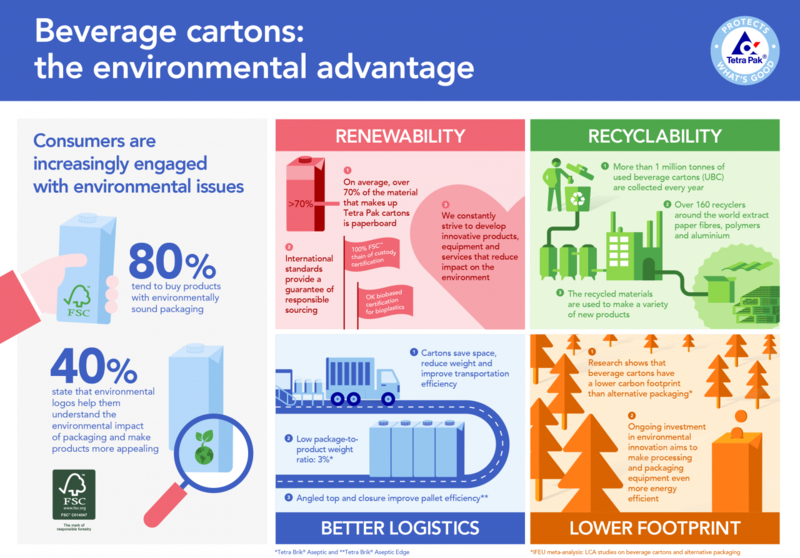 Tetra Rex® Bio-based, which was launched in October 2014, is manufactured solely from Forest Stewardship Council™ (FSC™) certified and controlled sources paperboard, together with plastics derived from sugar cane, all traceable to their origins. Packages made from renewable materials are essential for preserving the environment for future generations. Renewable resources can be replenished naturally over time and enable a move away from fossil fuel-based materials, reducing the environmental impact as well as improving resource efficiency. The Sustainable Packaging display opens today at the Museum of Brands, and will be showing a selection of initiatives that help reduce the burden of packaging on the environment.